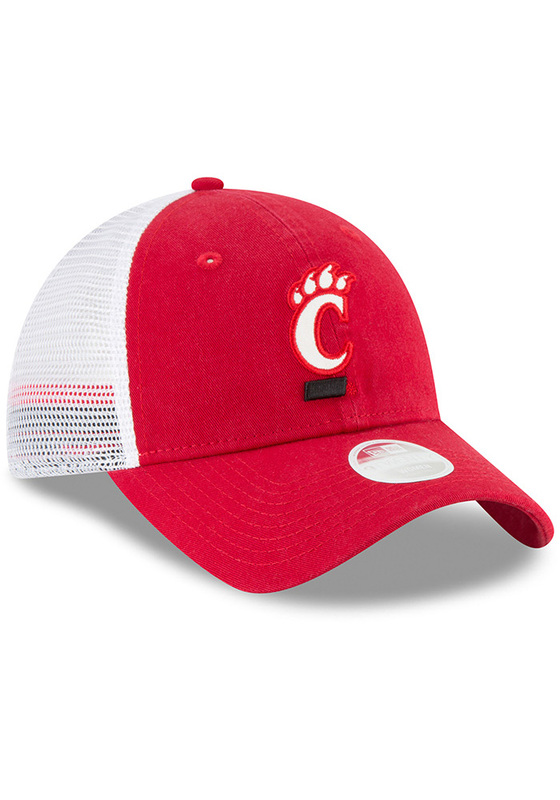 Dress like the most fashionable fan around with this Cincinnati Bearcats New Era Womens Black Trucker Shine 9TWENTY Adjustable Hat! 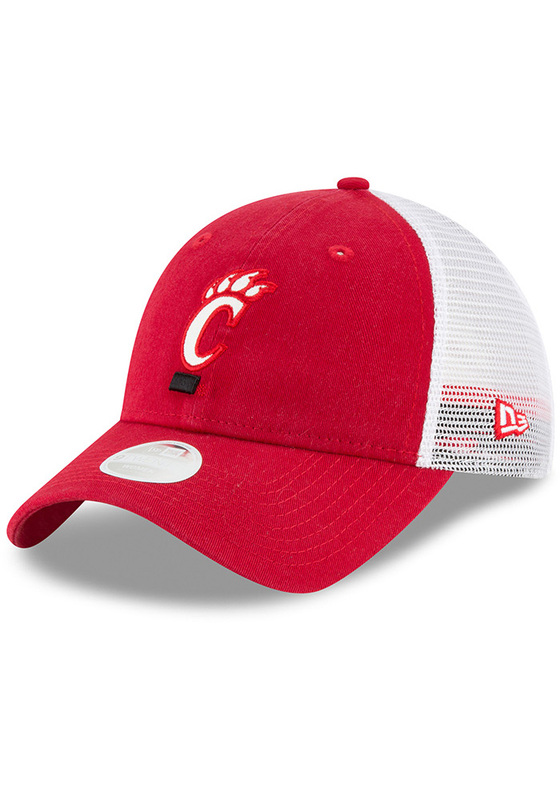 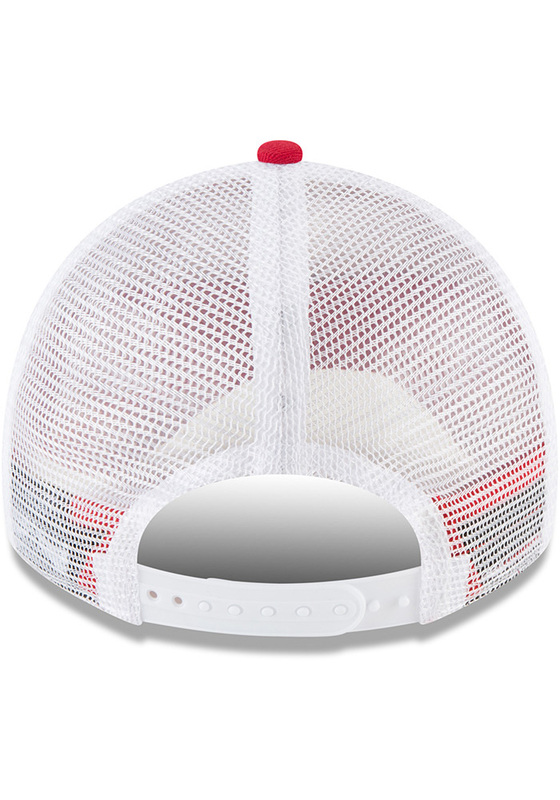 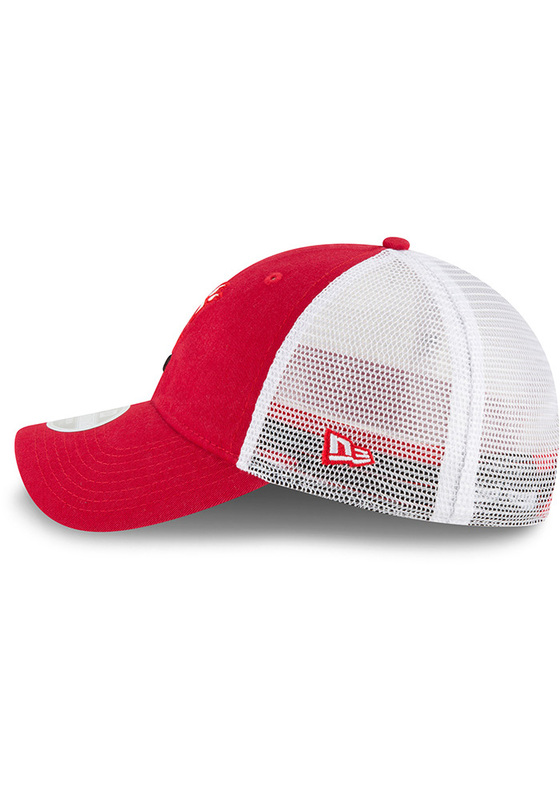 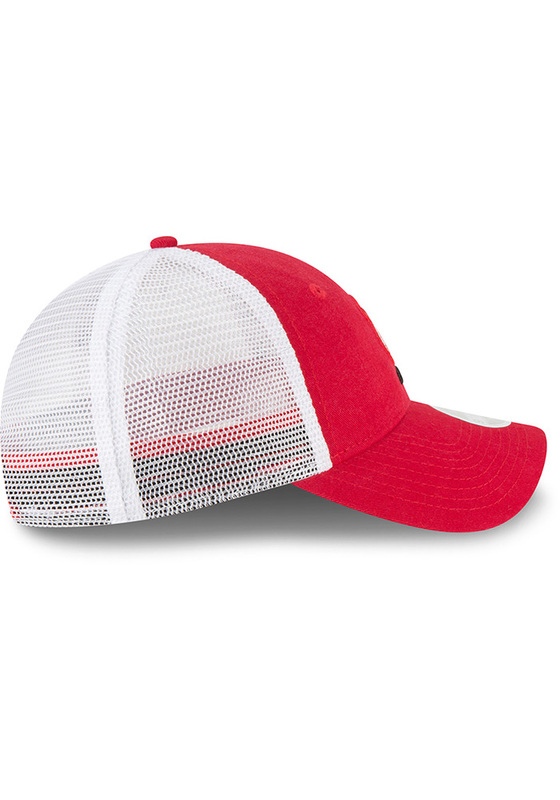 This Cincinnati Womens Adjustable Hat features a team logo on team colored hat with mesh back, so now everyone will know how much you love your Bearcats. 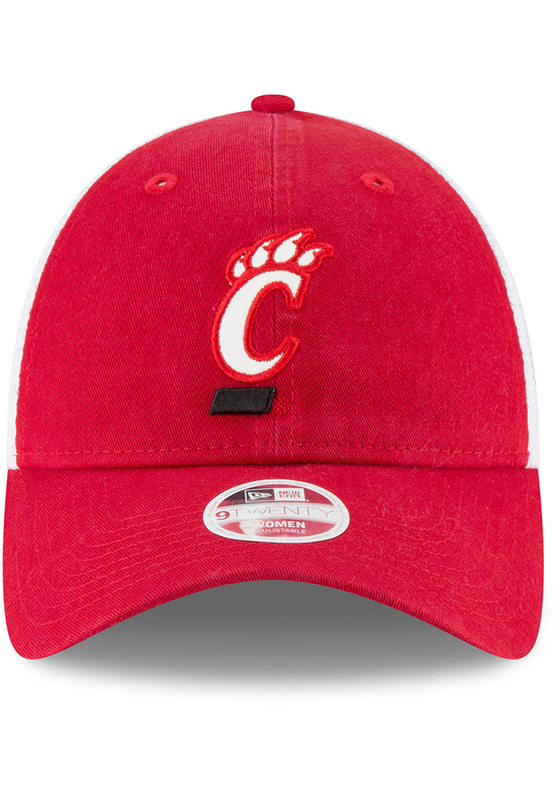 Go Cincinnati!